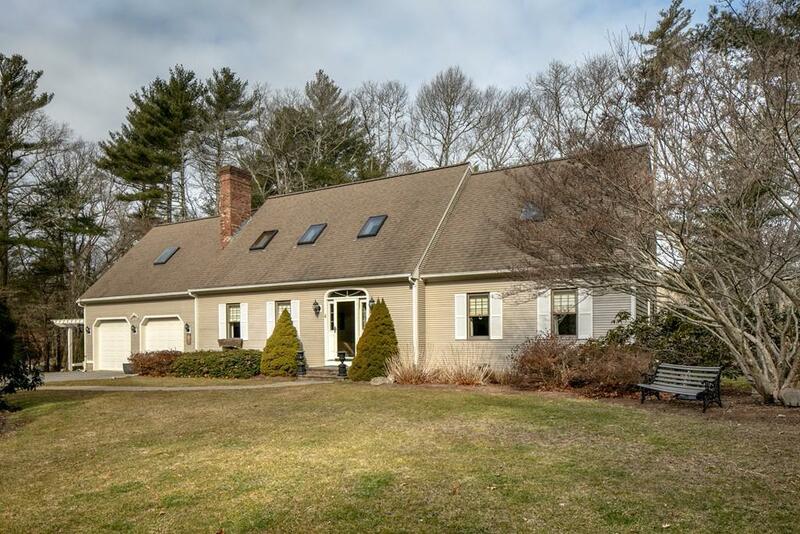 Walk into this bright remodeled Cape style home and see the Pride of Ownership. 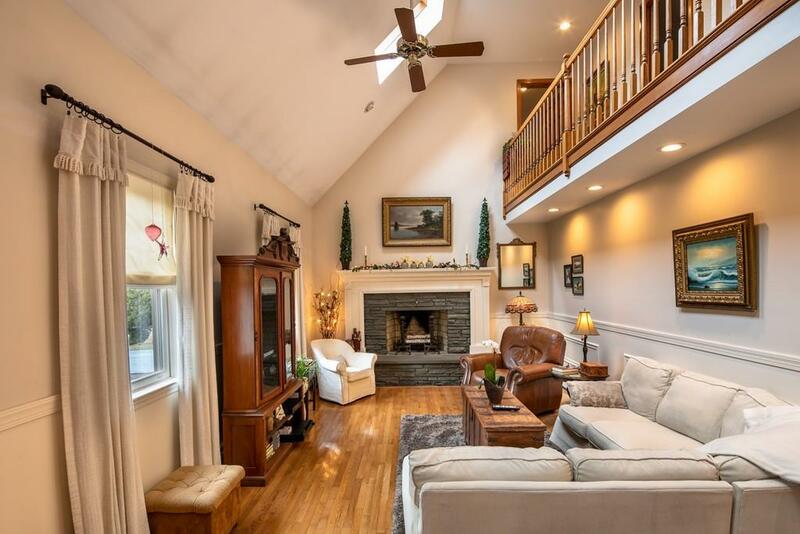 The lovely blue stone fireplace with oversized mantlepiece grabs your eye as well as the wainscoting and shiny floors. 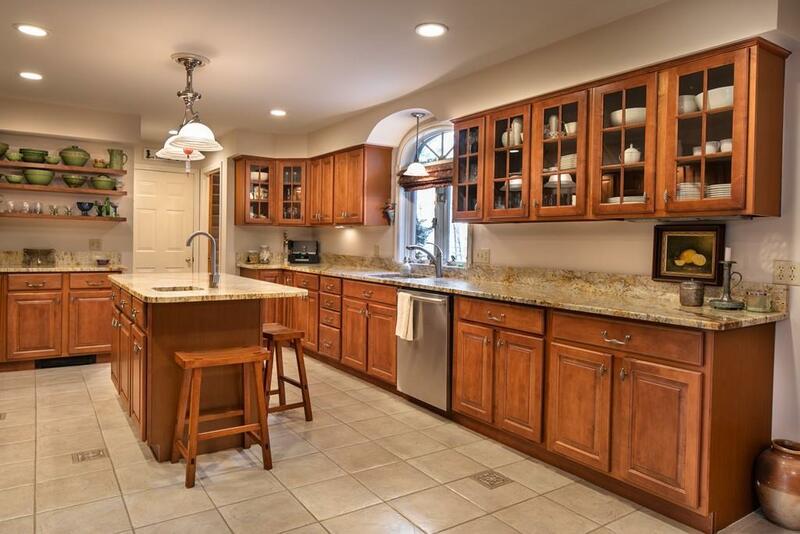 Enter the large kitchen w/cherry cabinets, granite counters and the oversized center island with the utility sink. 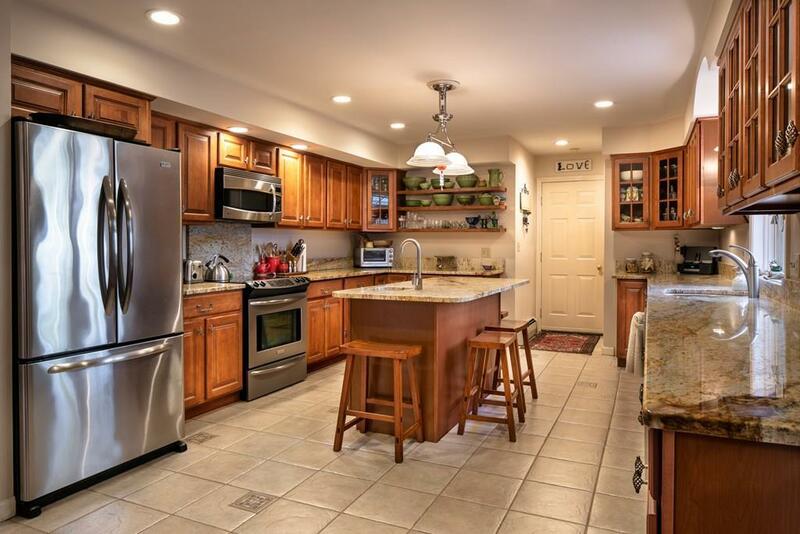 The top of the line stainless appliances are perfect for the Gourmet cook. The den leads to a deck and hot tub. There is a half bath and then the master ensuite w laundry area. Upstairs boasts 2 more bedrooms,full bath, office/exercise room and a bonus room over the garage with a back staircase. The oversized 2 car garage has an entrance to the basement. The outside area has a bluestone patio and lots of extra space. Great neighborhood with a cul-de-sac at end of street. Don't miss this great property! Listing courtesy of Jocelyn Demakis-Daluz of Demakis Family Real Estate, Inc.. Listing provided courtesy of Jocelyn Demakis-Daluz of Demakis Family Real Estate, Inc..